Key West and the Florida Keys are some of the best vacation destinations in the U.S. Renowned for their tropical landscapes, perfect climate and party atmosphere, it's no surprise that Parrotheads regularly travel to the Keys for relaxing, fun-filled vacations. Whether it's your first visit or you're a returning guests, you should start planning your trip to this tropical archipelago immediately. Just picture your feet in the warm sand, an ice cold margarita in your hand and new friends all around. 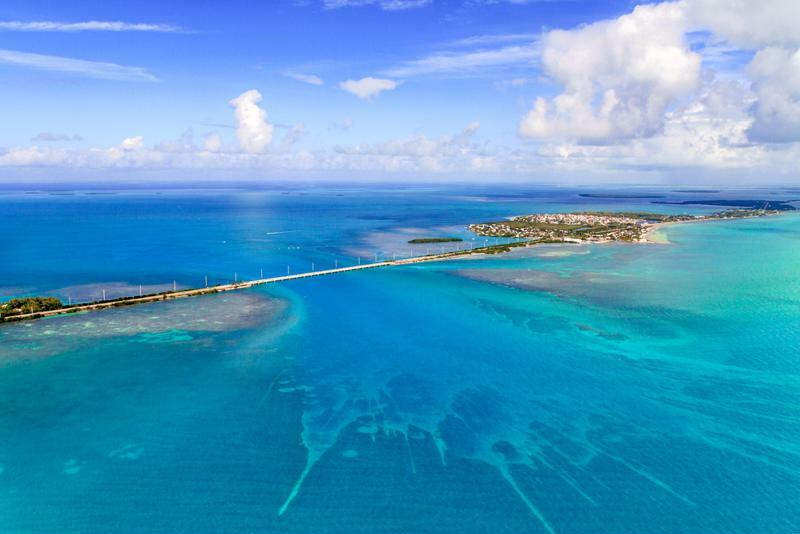 Prepare for the trip by getting to know five of the best beaches that the Keys have to offer. This Key West mainstay is the perfect place to set up camp for the day and watch the waves roll in. There are a slew of water activities at Smather's, ranging from windsurfing to kayaking, but it's also a great place to just catch some rays and enjoy a cocktail. The beach is sandier than others on the Keys because it was manmade with sand from Caribbean islands. But it's still dotted with coconut trees for an authentic tropical feel. Smather's Beach is a great option vacationers looking to relax or be active in the Florida sun. Smather's Beach also has plenty of amenities nearby, including food trucks, vendors, restrooms and rental equipment. This public beach doesn't have lifeguards, but it's usually packed with plenty of beach lovers. On the south side of Marathon, this more than 12-mile long beach stretches along the Atlantic Ocean offering a haven to Parrotheads. There's a pier nearby for taking a scenic walk and facilities for added comfort. The beach is a prime location for relaxation. Look at the horizon toward Cuba nearly 100 miles to the south while you enjoy a frozen cocktail. Sombrero Beach is a great location for Parrotheads who love a good swim. It has deeper and stronger water than many other beaches in the Keys. When you vacation in the Keys, set aside some time for fishing. Near Higgs Beach is a great, free fishing pier where you can cast your line and take in the tropical beauty. Also near Higgs Beach are remnants of a fort that you can feel free to explore. Of course, the beach itself isn't so bad either. Set your chair in the sand or relax under some of the plentiful palm trees for a bit of extra shade. Travel among the Keys to check out some of Florida's best beaches. This beach has been named one of the best beaches in America and lives up to the name. With more than 2 miles of sand and several other sandy stretches nearby, this state park is far from desolate. This natural beach is made of white coral and lined with palm trees. Plus there are plenty of amenities nearby, so you aren't at much risk of seeing the end of your glass. 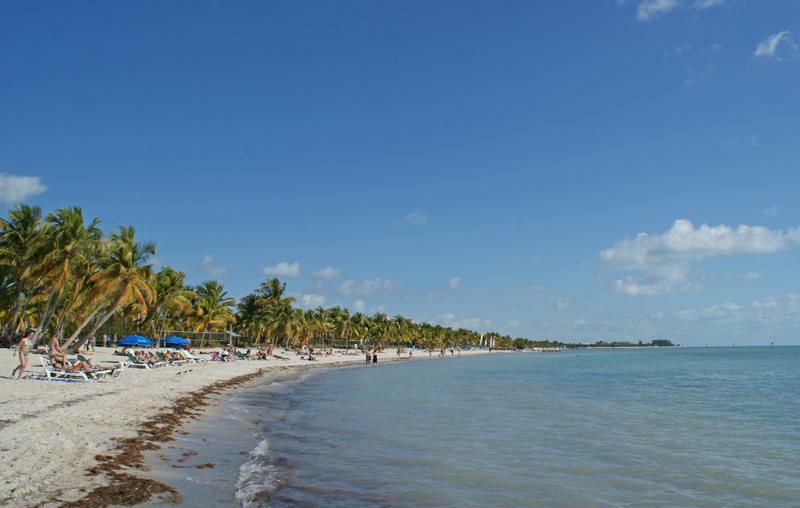 If you're looking for a beach to to relax on, Bahia Honda State Park is the one for you. 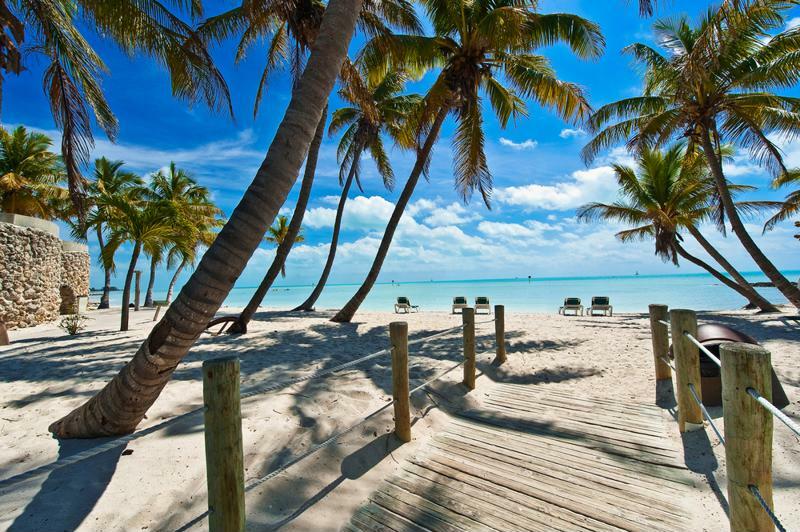 Find your perfect beach in the Florida Keys. This uninhabited island has beaches for the Parrothead who wants to get away from everything. You can take a boat out to the island with some friends and set up a primitive camp. Bring your own food and make sure you have a plenty of margarita supplies and your cooler.